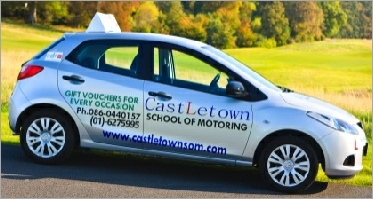 Driving Lessons: Our prices are very competitive - Call now! 48 hours notice is required on all pre booked lessons. Failure to give notice may result in lost lessons.